In response to prior violations of ethical treatment of human subjects in research, institutions and regulations have been established in order to protect the rights of human subjects who participate in biomedical research. This chapter briefly describes the history of human research and violations of ethical conduct and how those violations led to the establishment of ethical codes and federal regulations for biomedical research. 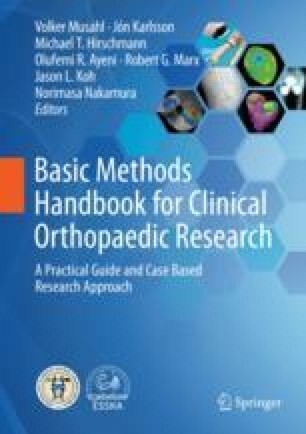 In the United States, the National Research Act of 1974 outlined a set of guidelines for research involving human subjects, introducing the concept of the Institutional Review Board (IRB). In 1991, the Federal Policy for the Protection of Human Subjects or “Common Rule” was established, which sets forth the rules that must be followed in order to properly carry out human research in the United States. Informed consent is an important component of ethical human research and often requires the most modifications during the IRB approval process.